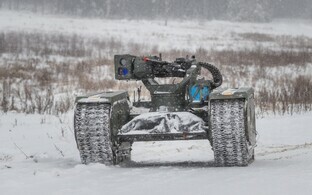 Estonia, along with Finland and Latvia, is planning to develop unmanned military land systems. 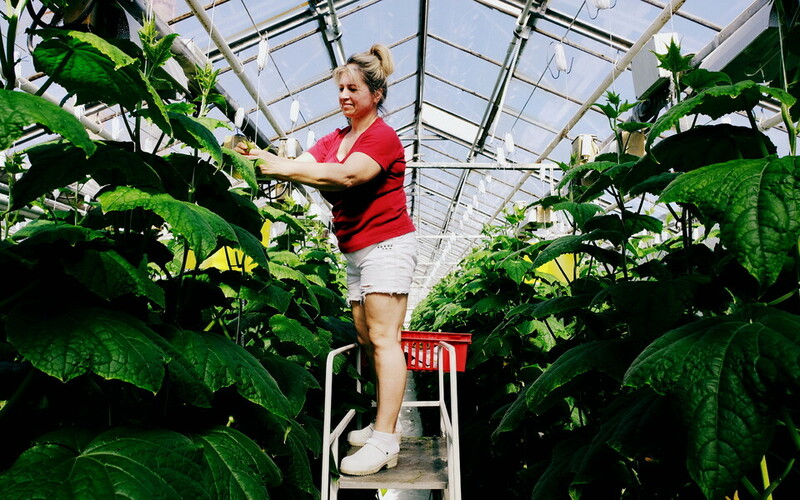 Hidden behind the military-economic jargon is the assumption that unmanned military systems on land are likely to experience a boom similar to that in the use of unmanned aerial vehicles (UVAs) in recent years. 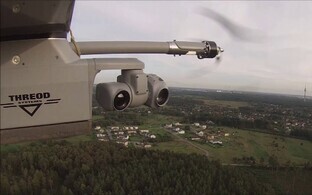 UVAs, more commonly referred to as drones, are already in widespread and diverse military use, for support and reconnaissance purposes as well as in combat. 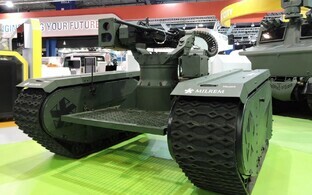 The Estonian defence industry with Milrem already has a producer of unmanned platforms for military use on land. 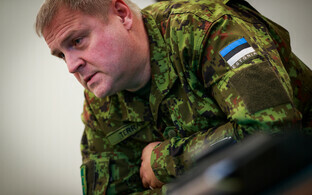 According to a press release by the Ministry of Defence, Estonia is interested in developing such systems within the framework of the European Union's Permanent Structured Cooperation (PESCO) initiative. Germany, France and Belgium apparently have also expressed interest in joining the project. "The same considerable growth that we saw with unmanned aerial vehicles (UAVs) ten to 15 years ago can be expected in the near future for unmanned land platforms," Kusti Salm, director of the ministry's defence investments department, was quoted saying in the press release. 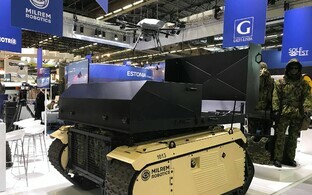 "The project's ambition is in cooperation with partners to develop a solution for unmanned land systems that would become the European standard," Salm added. The project is aiming to develop the vehicle itself as well as a sensor network and the necessary cyberdefence solution. The first use of the new vehicle will be in planning and reconnaissance, according to the press release. To be of use, the project will have to produce a reliable extension of military units in the field. The system will also have to be integrated in existing and future military structures, including other unmanned and manned vehicles, radar, control points, and so on, Salm pointed out. Funding for the project will come from the European Defence Fund (€30-40 million) as well as financial contributions from the countries joining it over time. The ministry is aiming at the first half of 2019 for the initial steps to be taken. 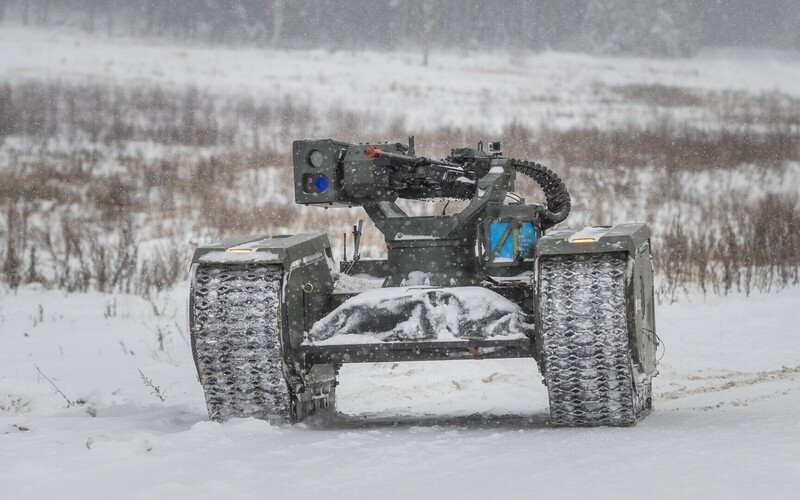 A research project in preparation for the main effort is already underway at the Estonian National Defence College and carried out with the currently nine members of the Estonian defence industry consortium also participating. The unmanned land system development project was submitted to the second application round for PESCO projects. The approval of the EU's ministers of defence is required to start projects to be carried out within the PESCO framework.